Pope Leo VII (Latin: Leo VII; died 13 July 939) was Pope from 3 January 936 to his death in 939. 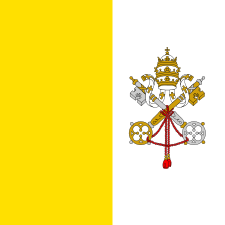 He was preceded by Pope John XI and followed by Pope Stephen VIII. Leo VII's election to the papacy was secured by Alberic II of Spoleto, the ruler of Rome at the time. 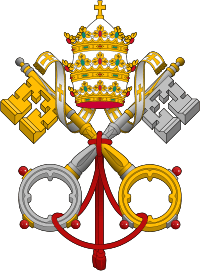 Alberic wanted to choose the pope so that the papacy would continue to yield to his authority. Leo was the priest of the church of St. Sixtus in Rome, thought to be a Benedictine monk. 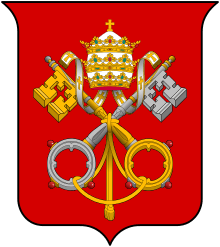 He had little ambition towards the papacy, but consented under pressure. The circumstance of his death is unrecorded, although a spurious legend, from centuries after, maintains that he died of a heart attack while in congress with his mistress. ↑ Imma Penn (30 May 2007). Dogma Evolution & Papal Fallacies. AuthorHouse. p. 259. ISBN 978-1-4520-5994-5.